I read “Merey Dil, Merey Musaafir”, the famous Faiz nazm about exile, and found home. I loved how easily he juxtaposed heart and traveler in the same line, imbuing both words with the qualities of the other. That was twenty years ago. One has left many houses behind since then, a few inhabited loves and some translated notion of the being one thought one was. But Faiz remains. With his political poetry and more political romance. In my small clutch of his books, I have lugged around three continents, the territories assigned to love, land, and loss come together in the seamless mesh that life is. It may well be him talking about our endeavors to untie his poetry, one sublime layer by another. And yet he is more water than flower in his thoughts; at once clear and transparent, but with that sense of mystique which makes us look over the next bend in the river that his ghazals are. One comes to him for the resounding thought, but stays on for the spellbinding beauty. His poems imbibe his own brand of mellifluous lyricism with the humanist values that he stood for. (What good is a verse that does not light up the world? Ali Madeeh Hashmi shares an excerpt from his forthcoming biography on Faiz, to be published by the end of the year. Saba Ahmad meets Salima Hashmi, Faiz Ahmed Faiz’s daughter in Lahore. She reproduces her conversation here for us. Kanwaljit Singh, the noted actor, talks about his love for Faiz and recites his poetry in a video conversation with Azam and Akbar Qadri. Neelesh Misra, the popular storyteller and Bollywood lyricist, in an interview with me, discusses influence of Urdu poetry and his take on Faiz’s nazm in a song for Vishal Bharadwaj’s film, Haider. Nirali Kartik, the popular singer, talks to Arundhati Dighe about her rendition of Faiz’s poetry and Shankar Tucker’s compositions. Zafar Anjum writes about Faiz and his years of exile in his essay. Mosarrap Khan discusses Faiz and his stance on 1971. 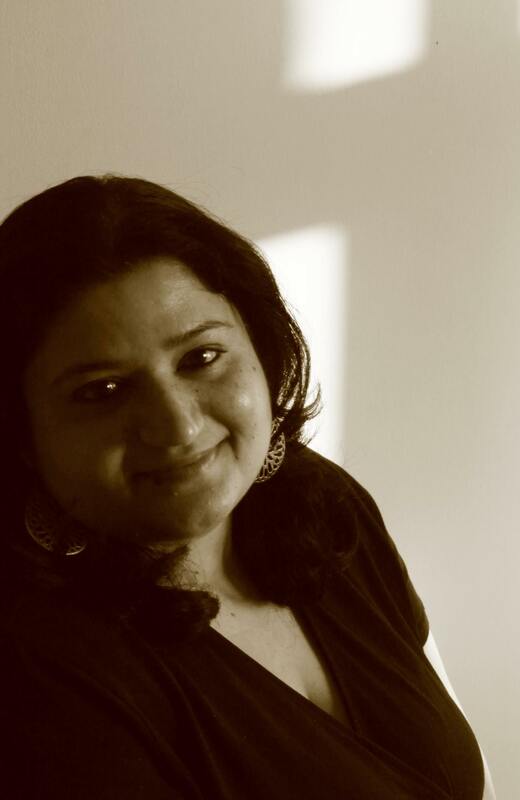 Vinita Agarwal discusses Faiz and his poetic flavors. Bhupinder Singh gives us a lingering account of his association with Faiz. Sunayana Kachroo discusses the inherent optimism of Faiz’s vision. Gorvika Rao wonders what Faiz would say to AAP in her write-up for the issue. Anirudh Kala harkens Faiz in his story, Speed. Goirick Brachmachari takes his cues from Faiz’s poetry and makes them his very own in his poems in this issue. Very well written and extremely well edited, Pooja. Thanks for your hard work in putting this issue together. This resonates on so many levels, the lugging of favourite books across three continents and several lives. This is beautiful, thank you Pooja.